Ripe and full of potential. The anther is part of the flower containing the pollen. Distilling is the perfect blend of science and nature. 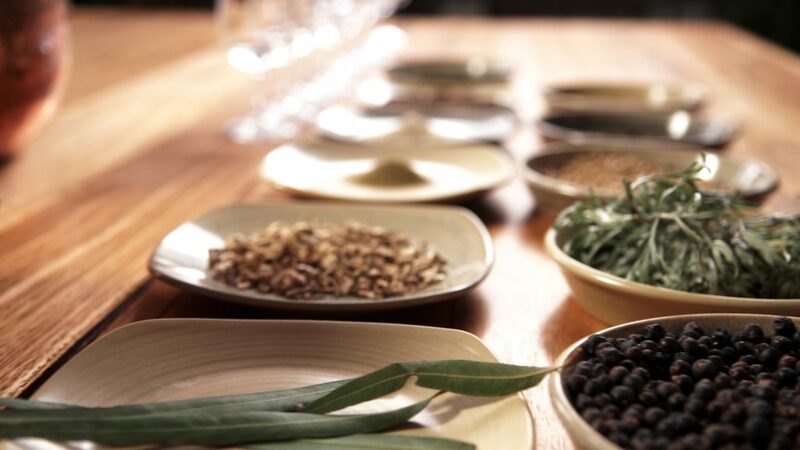 Our curiosity about and love for Australian botanicals lead us to want to experiment and find the perfect distillation. We think we achieved it when we won the Championship Gin 2018. We are a small-batch gin company. Each bottle is made by hand in Melbourne. We experiment but the backbone of our product is the Australian native plants in every single bottle. 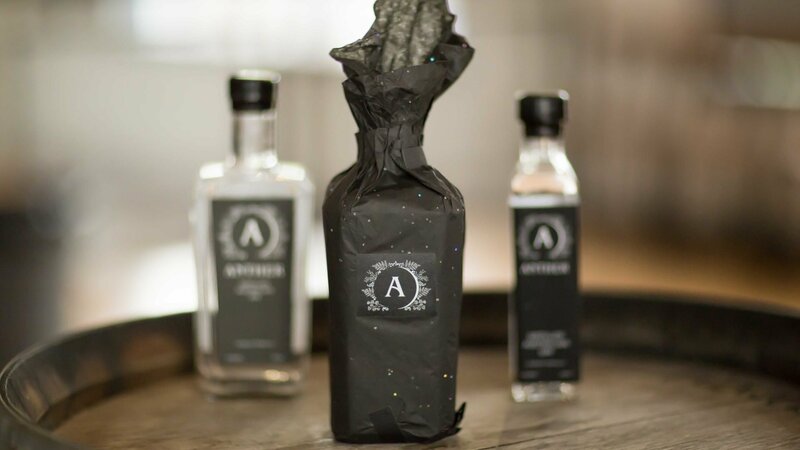 Anther is proud to distil in collaboration with the Craft & Co.
Co-distillers Dervilla McGowan and Sebastian Reaburn started Anther in 2016. Derv left bartending to become a scientist and has a PhD in microbiology. She brings scientific method to the distillation process. Seb has always worked in the liquor industry. 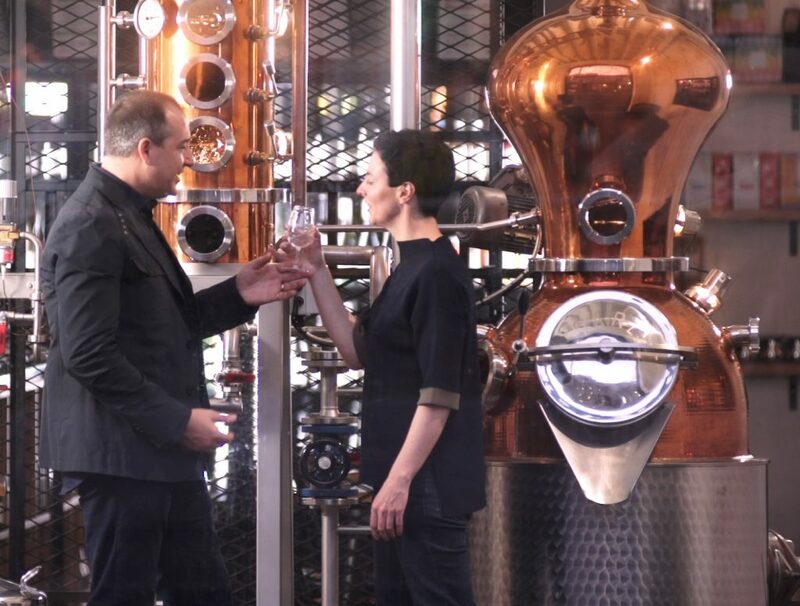 He now runs experimental distillations and collaborations as the house distiller at The Craft & Co. The temptation to make their own gin was irresistible.